​This is what we love to see. 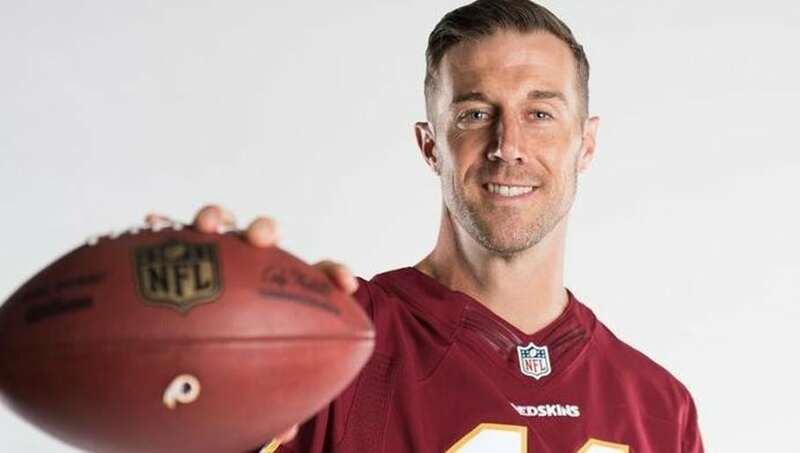 ​Alex Smith, former Kansas City Chiefs QB, was recently traded to the Redskins, which means he no longer had any use for his plethora of Chiefs apparel. But he knew exactly what to do in order to make a difference in his local co.
Smith and his wife, Elizabeth, donated all of their new or gently used Chiefs gear to Claudia's Closet, a thrift store in Missouri. The store will hold all sorts of Chiefs gear, including sweatshirts, hats, collectibles, and even kids clothes. All proceeds from the shop are donated to charity, and the charity changes every month. Each charity is a small, non profit organization that benefits the local community. During the month of June, thanks to the donation from the Smith family, the proceeds from Claudia's Closet will go to the Youth Educational Support, or YES program that Smith is involved with. This program helps foster children attend and graduate from higher educational programs. Smith was involved with the YES program during his time with the Chiefs, so it is special for him to continue to help the program despite no longer being a part of the Chiefs organization. Plus, ​Smith's foundation helps foster children transition into adulthood. Alex and Elizabeth Smith are setting an incredible example for other professional athletes. They are greatly benefitting their community by donating their old gear, a seemingly small sacrifice. It's the small things that matter, and because of the Smith's efforts, the YES program will receive an incredible amount of donation money.